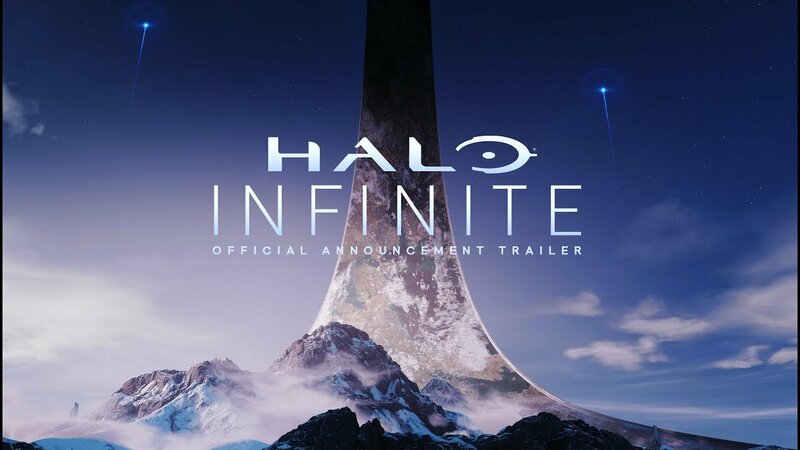 Halo Infinite got announced at Microsoft’s E3 conference today.The premiere trailer offers a cinematic look at a planet filled with different biomes, environments with local wildlife and the structure of a familiar ring in the distant horizon. The trailer shows a game engine demonstration of the planet. Take a look at the trailer below.